A new report shows that Facebook gave a two-week extension to Russian firm Mail.ru to comply with 2015 rule change. The firm is owned by billionaire Yuri Milner who has close links with the Kremlin. The year 2018 has been really bad for social media giant Facebook. After multiple data leak incidents, a Congressional hearing and legal action being explored by several countries for its data sharing policies, the company is once again in hot water after a report found that it had granted data access to a Russian firm. The plot twist here is that the social media giant had granted a dozen companies an extension to comply with its data-sharing rules in 2015, but the main company amongst them is Russian internet giant Mail.ru, whose owner has close links with the Kremlin. In a report by WIRED, the company granted an extension to several firms after it introduced a new rule to prevent third-party apps from collecting data on their users' friends. The two-week extension period also affected Mail.ru, which is owned by the Russian billionaire Yuri Milner. It is unclear at this time if Milner's role as a Facebook investor had any role to play in the extension. After the Cambridge Analytica data leak scandal came into light in March this year which exposed how the British political consulting firm collected data on as many as 87 million people through a Facebook app, the social networking giant said that in 2014 it made changes to an element of its API to prevent apps from collecting data on their users' friends. While it announced this change in 2014, apps that already had access to people's friends' data continued to have access until May 2015, Facebook clarified, according to the Wired report. 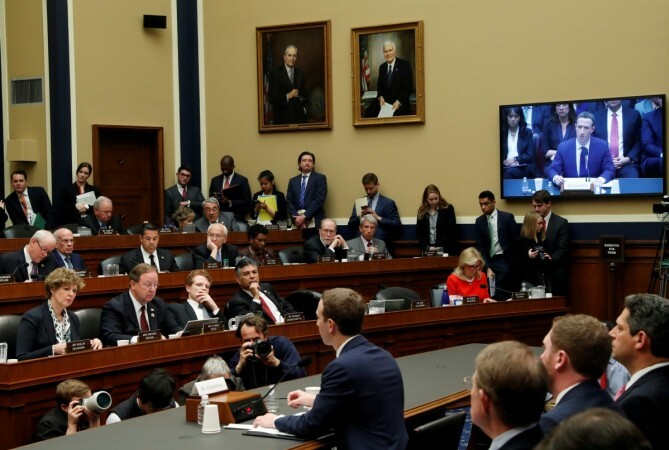 However, in written responses to questions raised by Energy and Commerce Committee of the US House of Representatives late last month, Facebook acknowledged that some apps had this access for up to six months longer. The motive behind giving them the extension was to allow them to "come into compliance" with the new rules, according to Facebook. The report is more than likely to raise a few eyebrows in Washington since the US is still struggling to comprehend the alleged Russian meddling in the 2016 presidential election. Currently, the allegations are being investigated by special council Rob Mueller after it came to light that Russia manipulated US social media to make voters vote for Trump.